Are You a Collector or Hoarder? Do you have a fondness for collecting, be it comic books, coins, sport memorabilia, shoes, or ninja weapons? Stars Wars fans fork over insane amounts of money for anything even tangentially related to the Star Wars franchise. Basketball fans wait for hours, even camping out near stores, in order to get their hands on the the latest sneakers. Bibliophiles search far and wide to acquire rare and elusive first editions of iconic books. Most people have at least one personal obsession they dedicate time and money to. 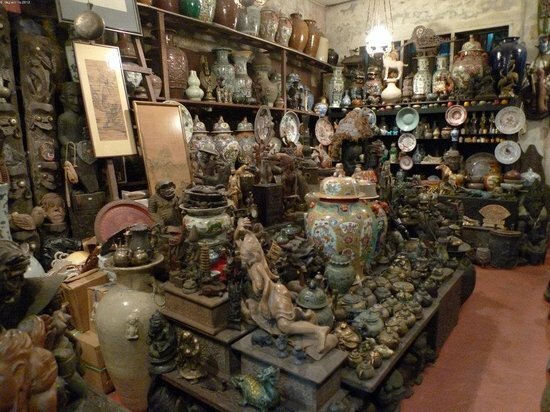 The question is: Are you a collector or a hoarder? On Monday, October 7, new guidelines from Canada Mortgage and Housing Corp. (CMHC) came into effect that could make it easier for self-employed individuals to qualify for mortgage financing. The changes apply to individuals who have put down a down payment of 20 percent or less, as well as all mortgages not already insured under the 20 percent down payment rule. Under these new guidelines, lenders will be given more flexibility when it comes to providing mortgage financing for self-employed individuals. The options will allow them to assess a broader array of variables when determining self-employed individuals' qualification for a mortgage. 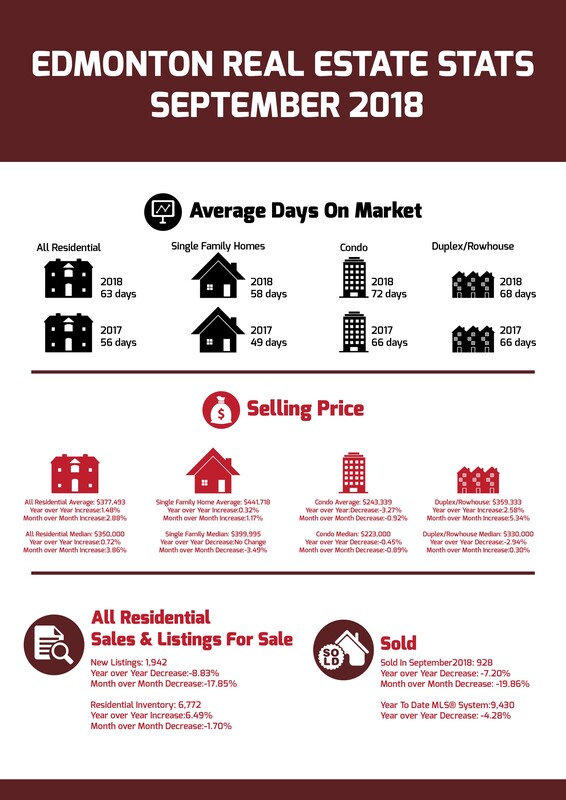 Average days on market increased for most categories, indicating it continues to be a buyers’ market for the Edmonton CMA.